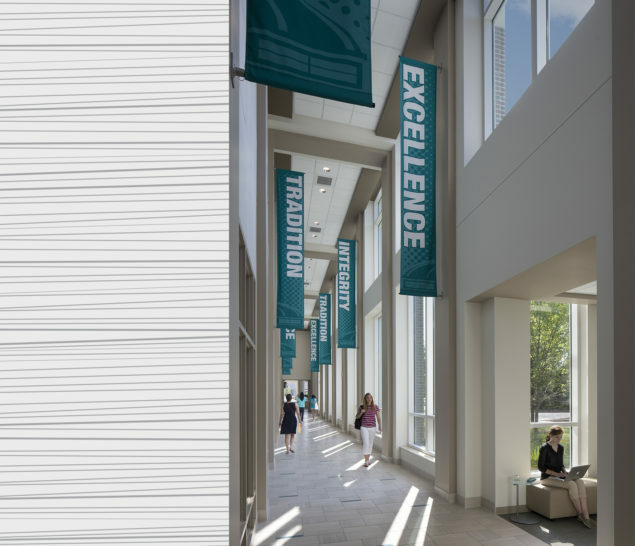 Student engagement is encouraged with the addition of expansive lounge spaces, improved dining venues, meeting rooms, and a re-visioned center for student organization and activities. 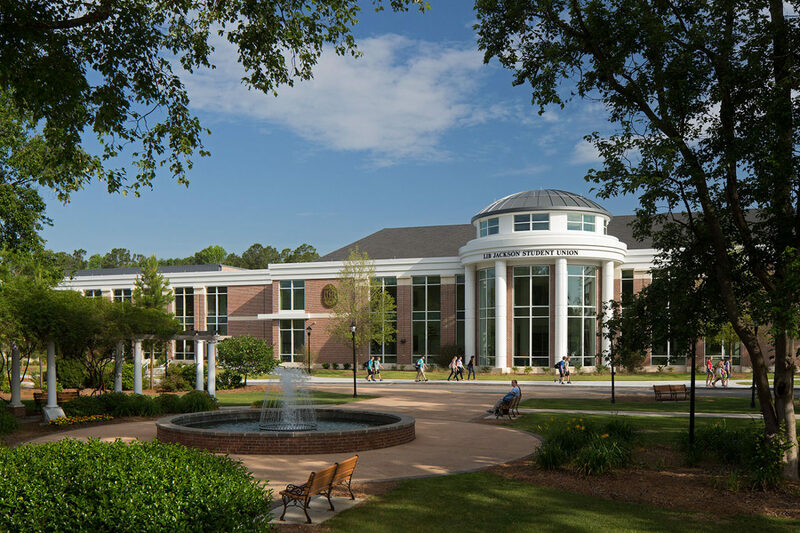 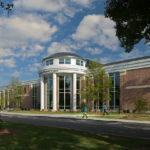 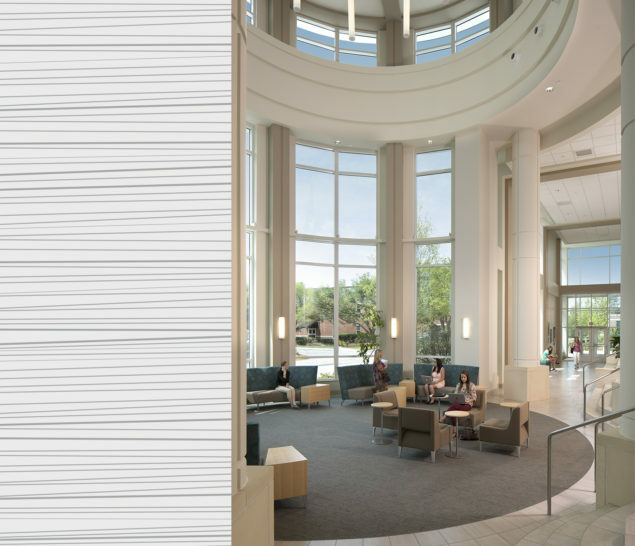 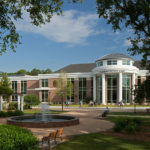 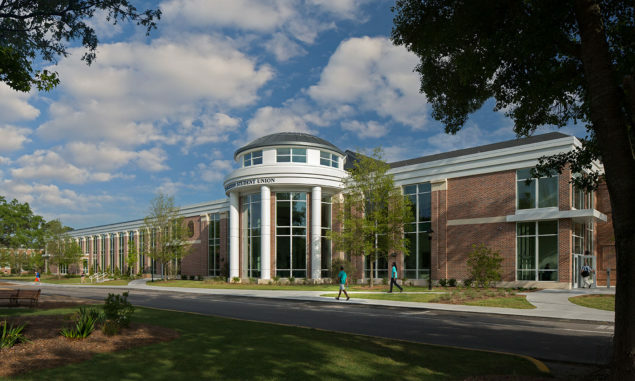 The enlarged study lounge and recreation center are brightened by large windows and doors leading to shaded exterior courtyards that encourage students to take advantage of the coastal climate and sunshine. 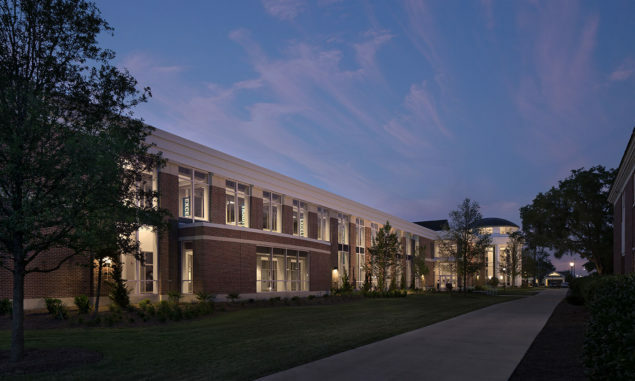 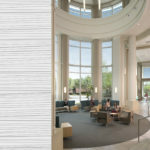 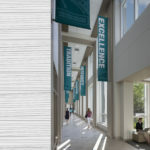 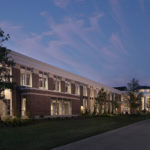 Designed in association with Quackenbush Architects of Columbia, SC.